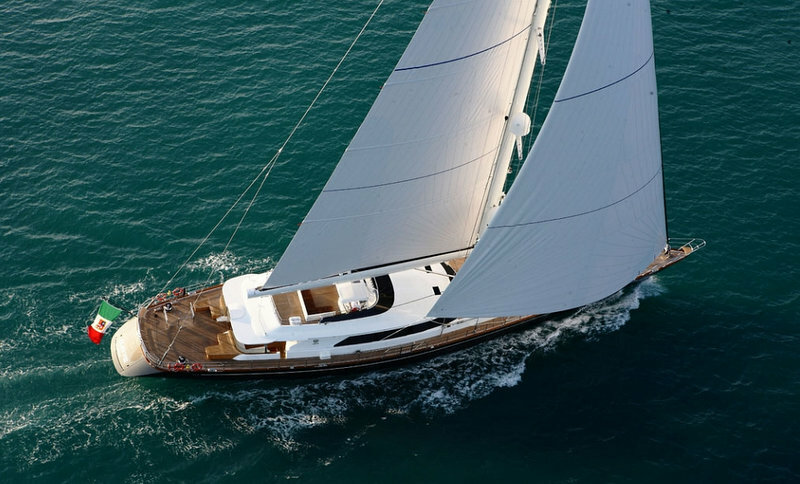 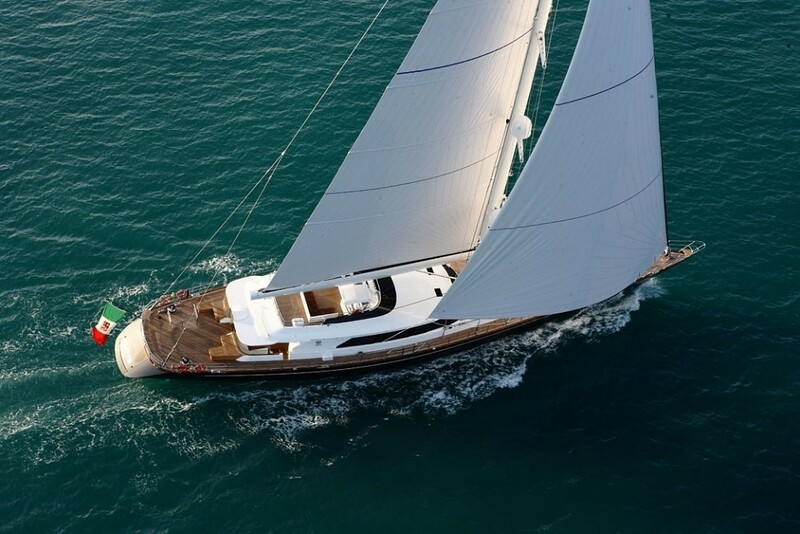 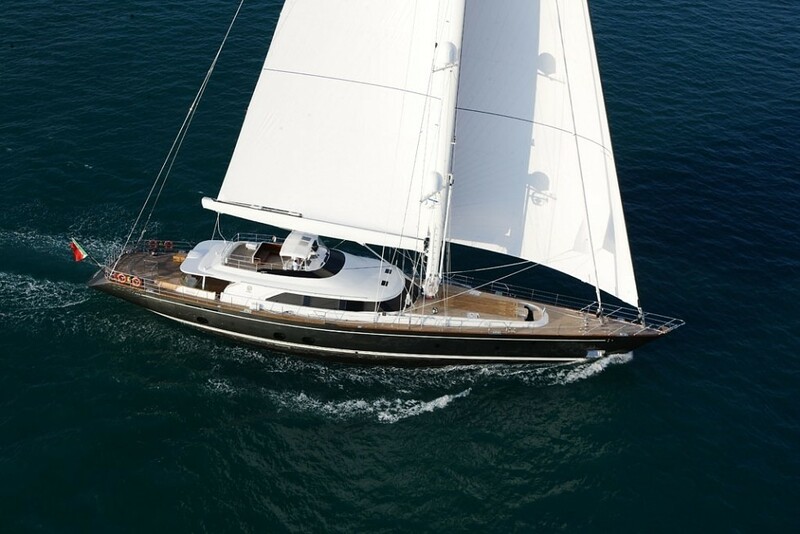 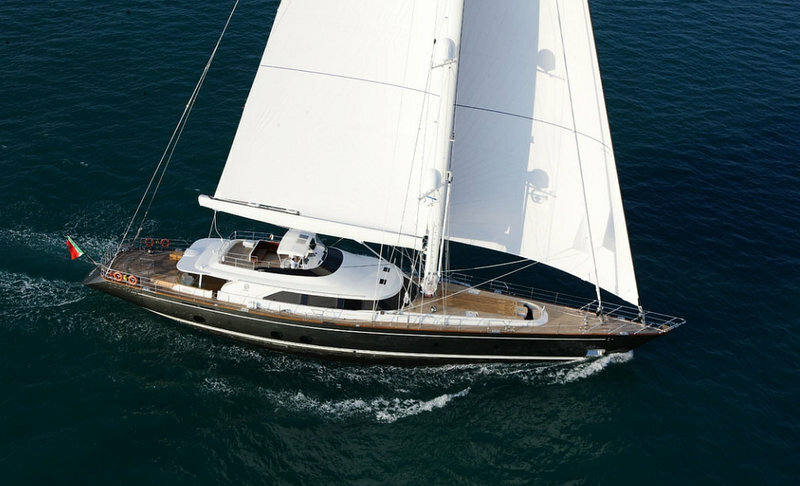 45m sailing yacht Clan VIII is the fourth of the steel-hulled 45-meter series built by the Italian shipyard Perini Navi and launched in 2011. 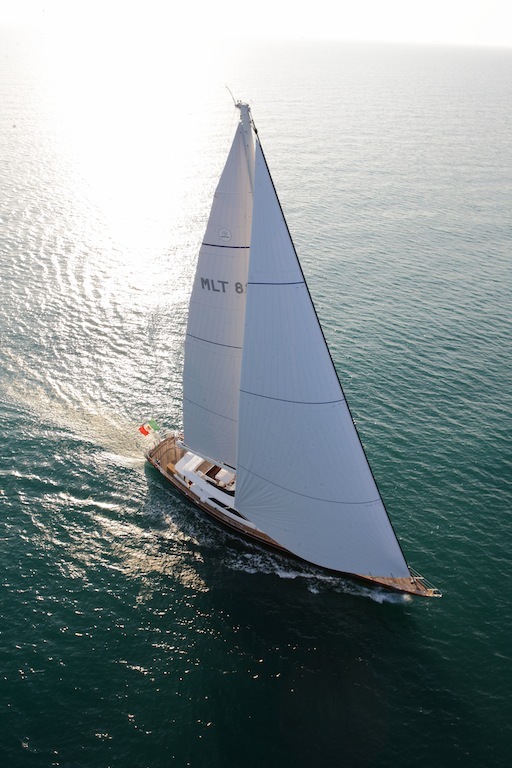 The stunning Clan VIII superyacht is designed by Ron Holland Design and Perini Navi's in-house design team. 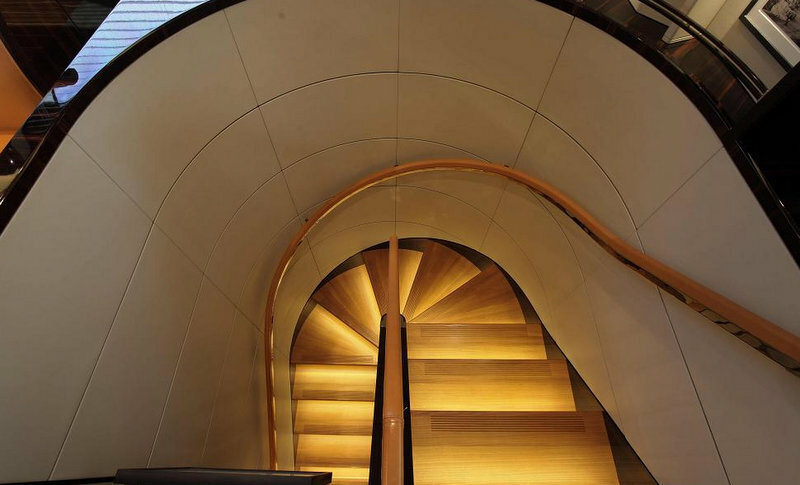 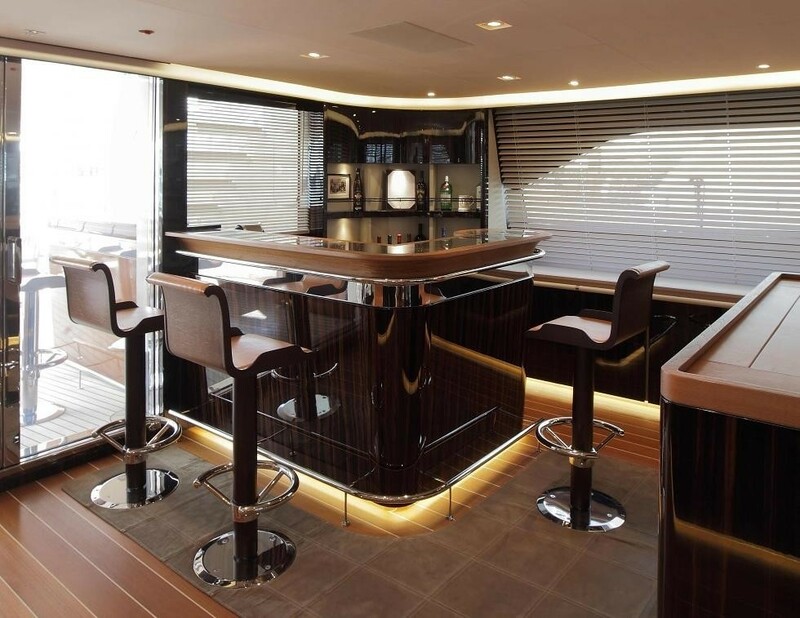 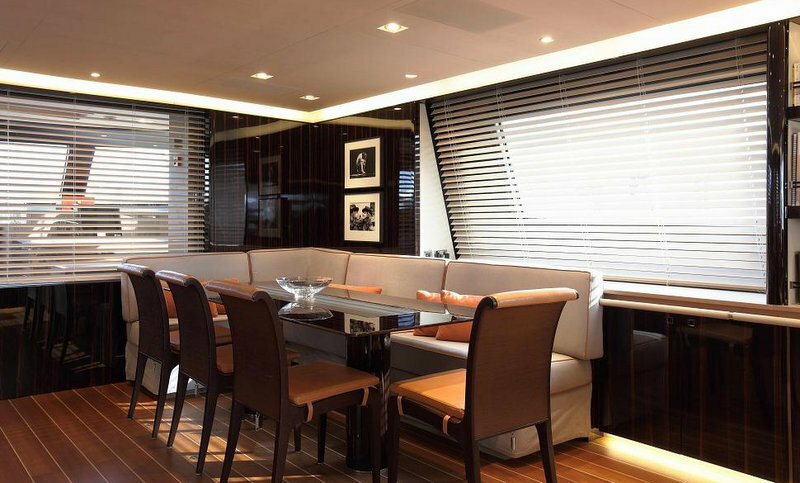 The Ron Holland designed classical modern styled interior features ebony and teak to achieve an ´elegant ambiance´. 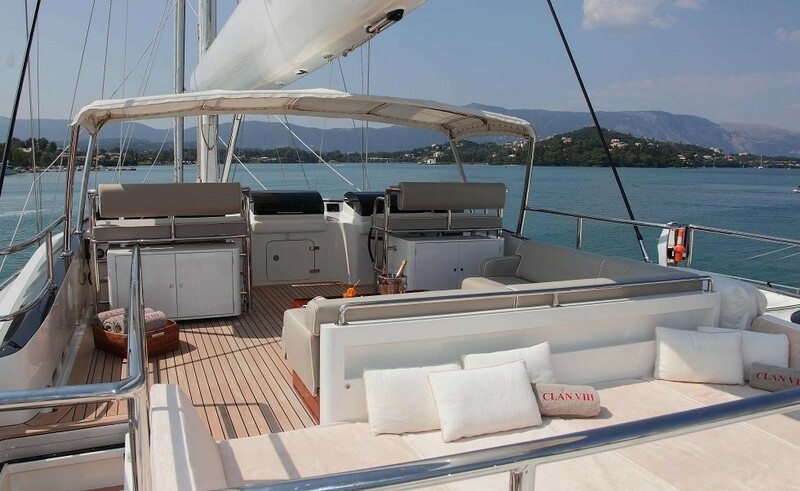 Clan VIII accommodates 8 guests in 4 elegant cabins. 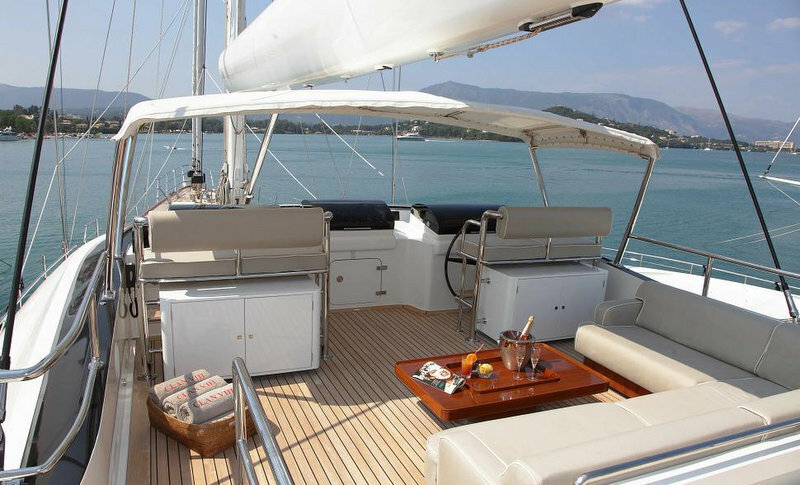 Her guest and the yacht itself is looked after by a crew of 5 professionals. 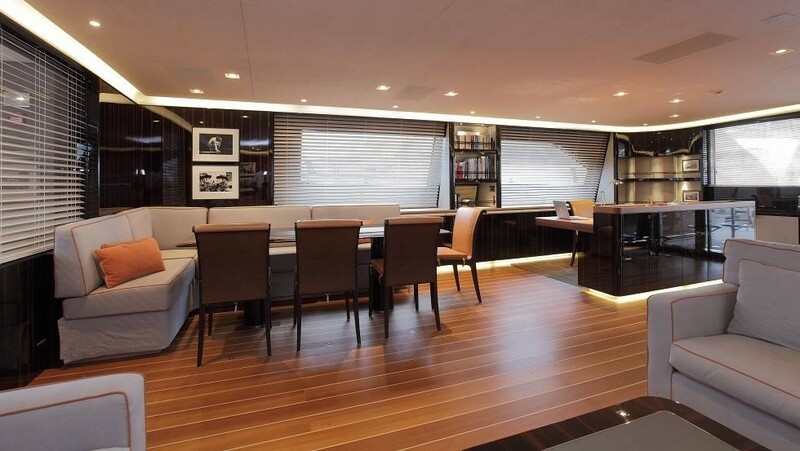 There is very spacious and comfortable flybridge, the opening stern, which reveals a structural staircase descending to a swimming platform, as well as lateral opening shell door. 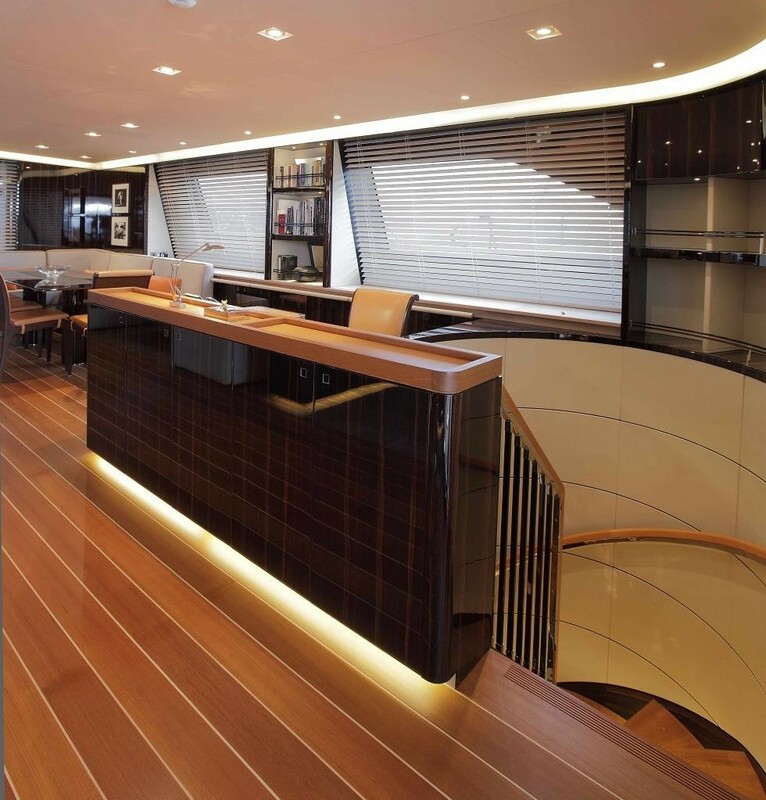 The luxury yacht Clan VIII boasts a steel hull and an aluminum superstructure. 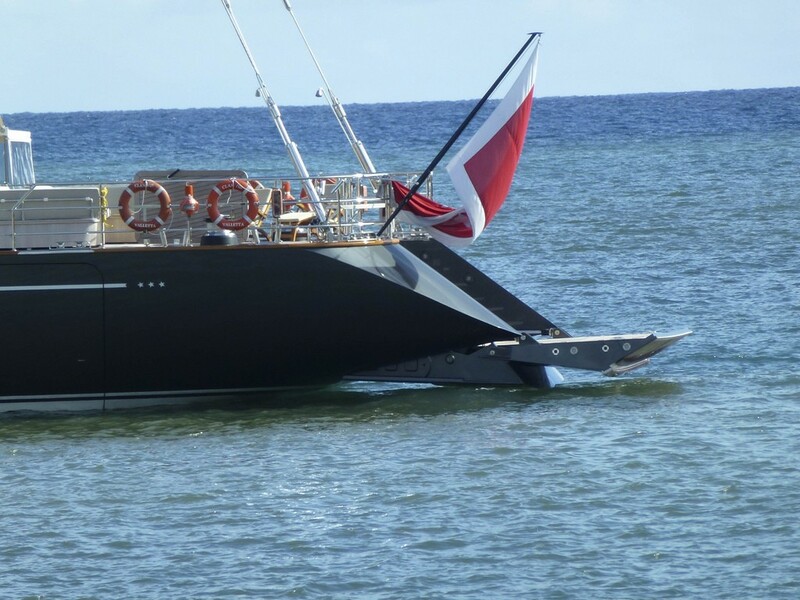 Her draught is of 3.9m up to 8.75m down and is powered by Caterpillar C32 820kW diesel engine giving her a fantastic 13.5-knot speed under power. 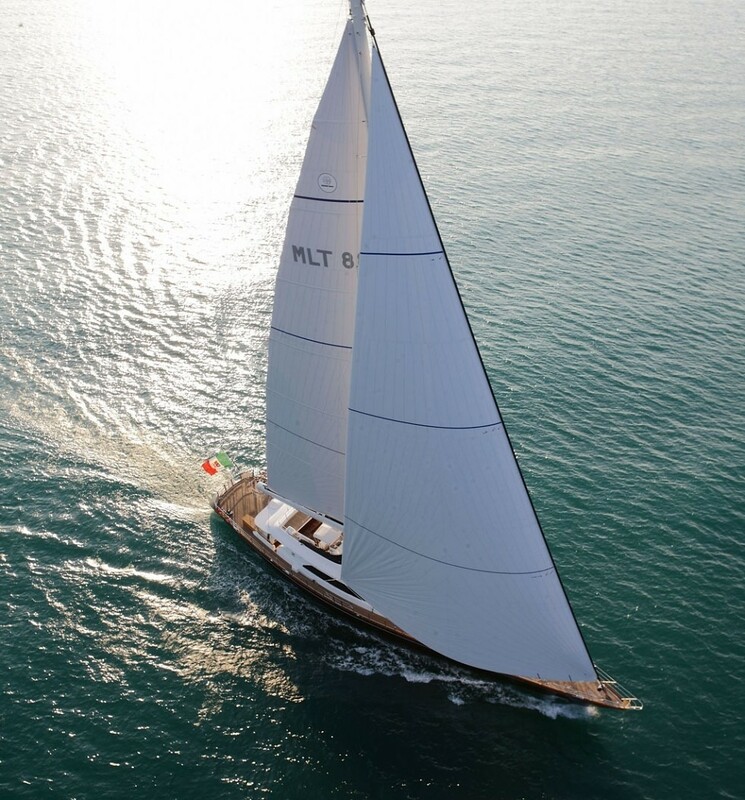 Perini Navi's Clan VIII is the 53rd yacht built by the prestigious Italian yard, confirming its strength on the worldwide superyacht market. 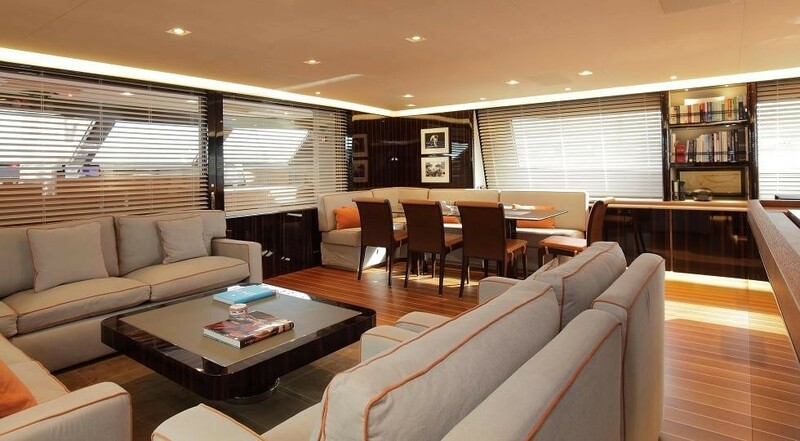 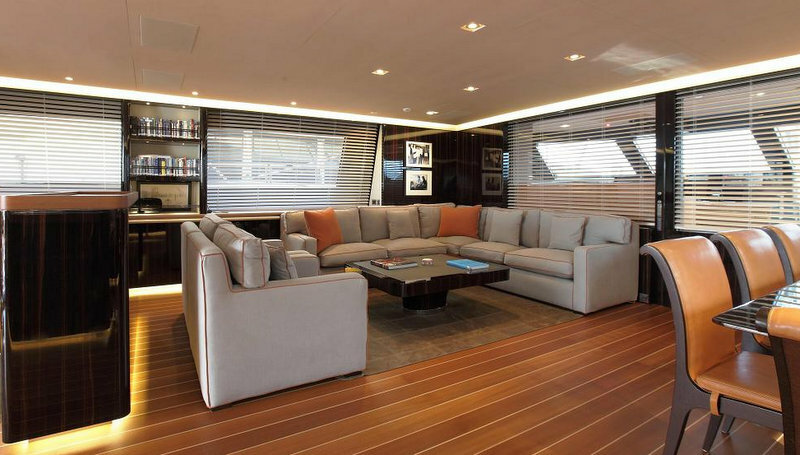 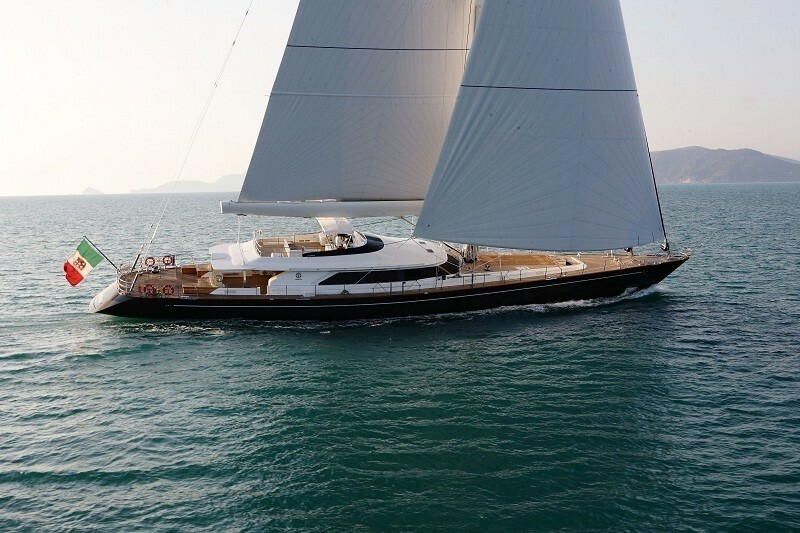 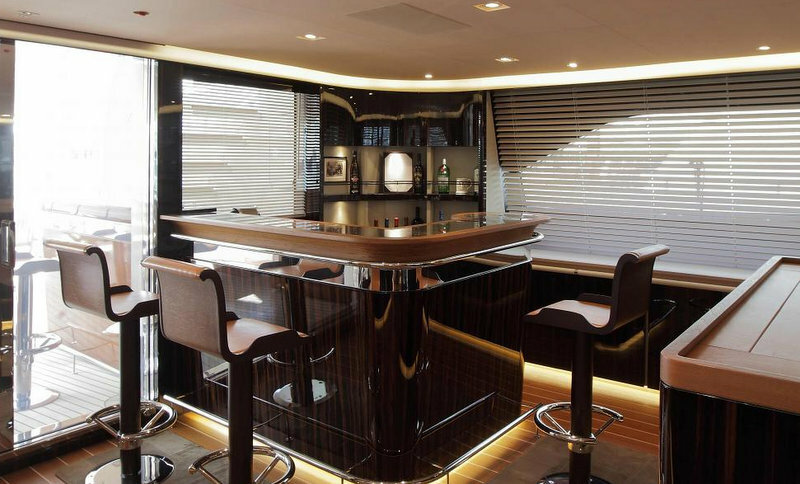 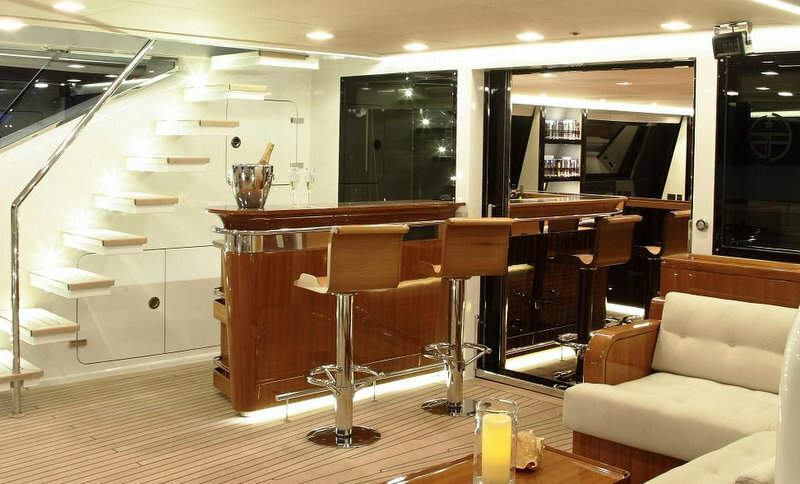 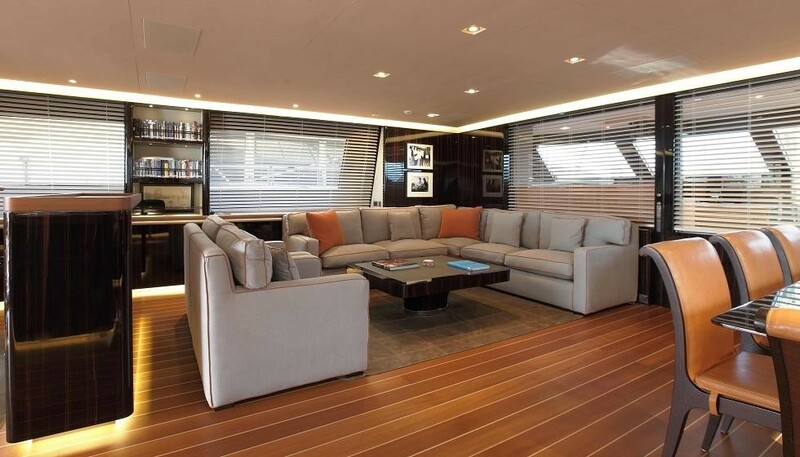 Perini super yacht Clan VIII offers accommodation to 7 guests in 3 stunning cabins. 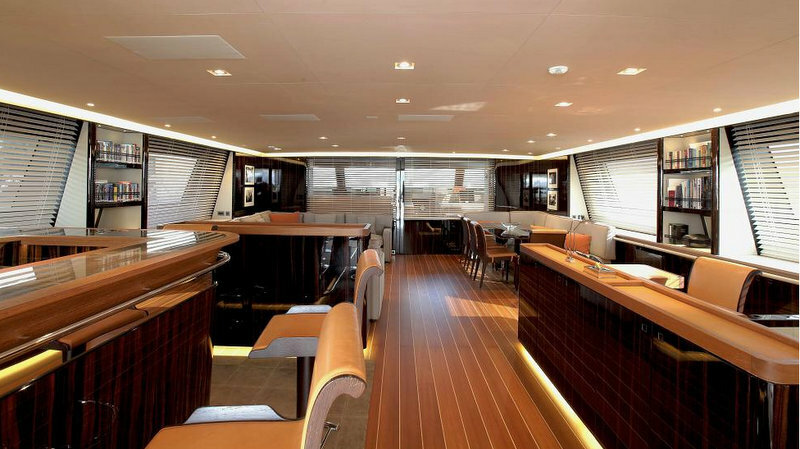 The guests are looked after by a 5-member friendly crew. 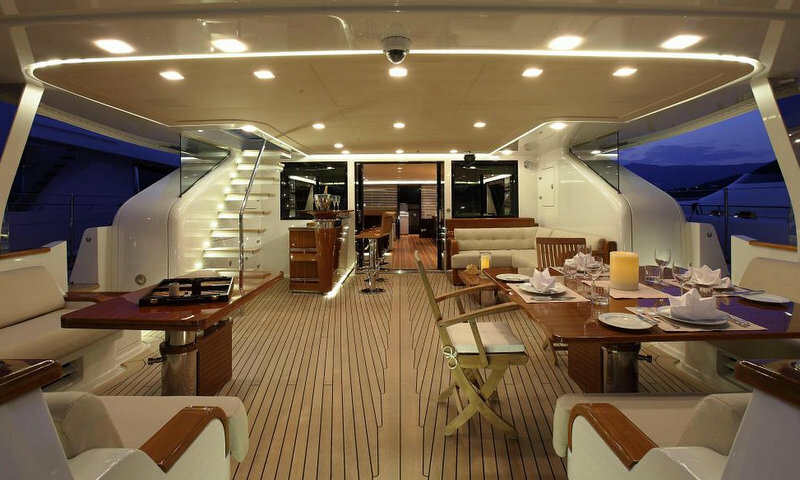 There is very large and comfortable flybridge, the opening stern, which reveals a structural staircase descending to a swimming platform, as well as lateral opening shell door. 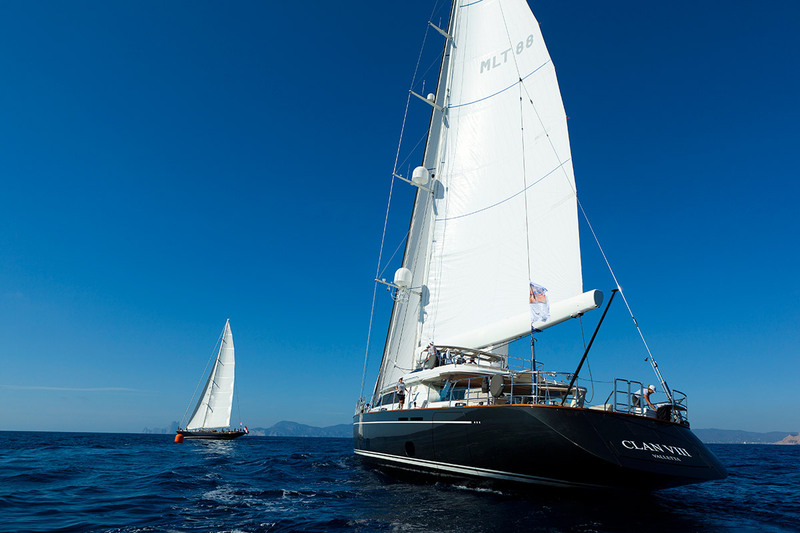 We do have available further amenity, owner and price information for the 45.00m (147'8") yacht CLAN VIII, so please enquire for more information.